Glasgow Bike Fitting was born out of a collaboration between Edinburgh Bike Fitting and Sprockets Cycles. 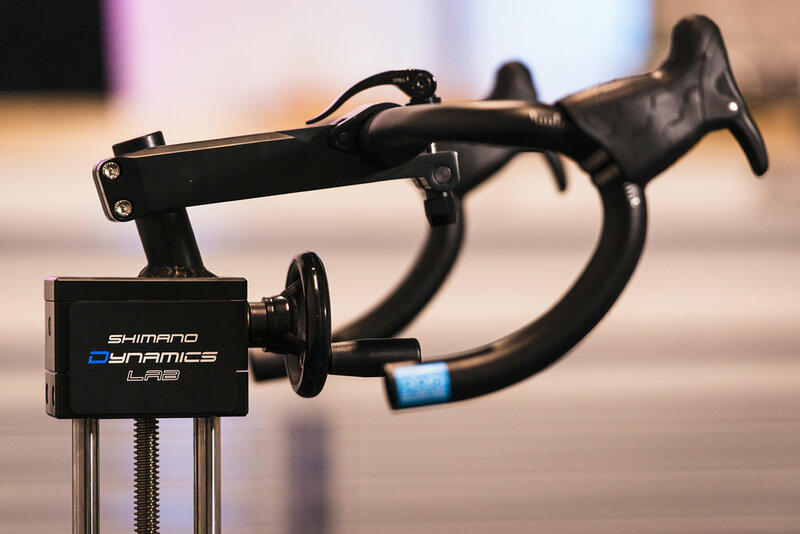 Based in Kilmarnock the Glasgow Bike Fitting Studio contains top of the range technology in a relaxed professional environment. Our Fit services are suitable for cyclists of all levels and we encourage you to get in touch for more info if you would like to chat over the options, or Book Now. studio, ethos, and the results of our years of work. Wanting a bike for yourself? Book a session in online.